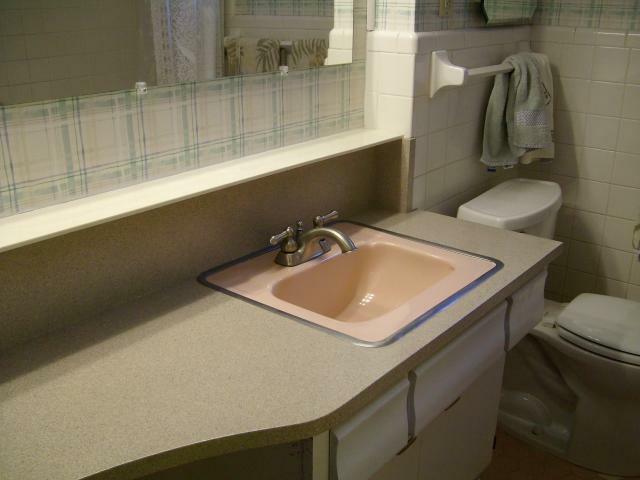 Resurfacing | Tubs, Floors, and More! 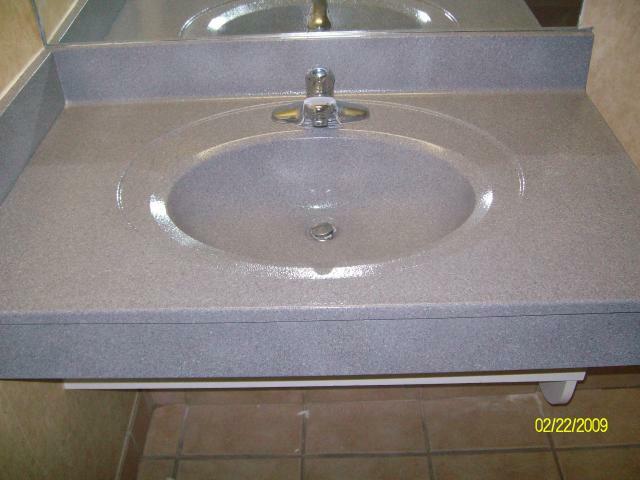 Resurfacing can be done on most all surfaces. 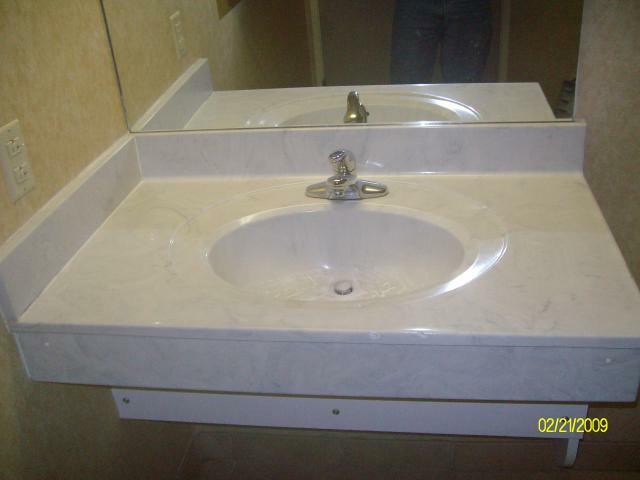 We can resurface your kitchen countertop, bathroom vanity tops, wall tile or sink bowls. Our resurfacing is done with a flint stone finish which gives your new finish the appearance of small flake granite.